Looking for outdoor activities? 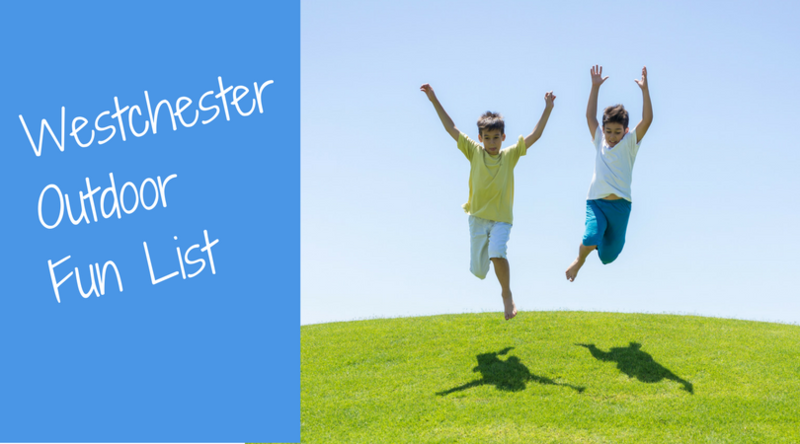 Here's our "Westchester Kids: Outdoor Fun" list. It features community recommended places to enjoy the great outdoors. Check out the latest on Outdoor Fun in our Blog.